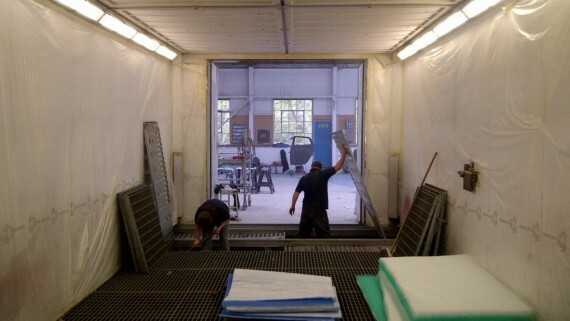 The performance level of your spray booth not only relies on regular maintenance and servicing but also on the quality and condition of the parts used. It is important that you replace your spray booth filters on a regular basis to keep your spray booth running at optimum performance. Here at AGM we supply replacement filters that are of the highest quality, manufactured to suit your spray booths particular design, at any size required. AGM offer a wide range of spray booth filters. 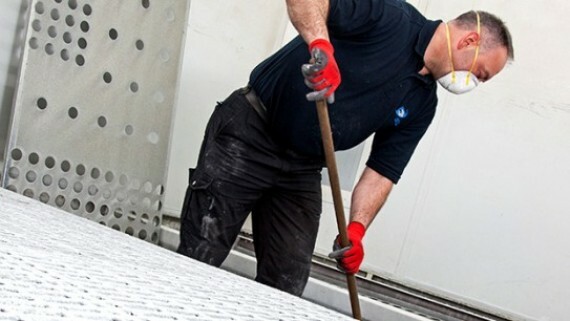 Our high performance Input Filters (Ceiling or Roof Filters) are manufactured from thermally bonded 100% polyester fibres with the clean side reinforced with a polyester scrim. 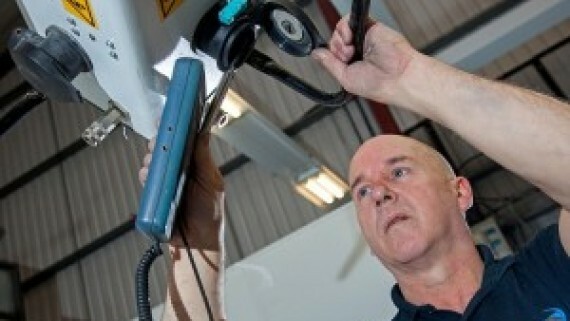 This ensures correct installation and increases stability. 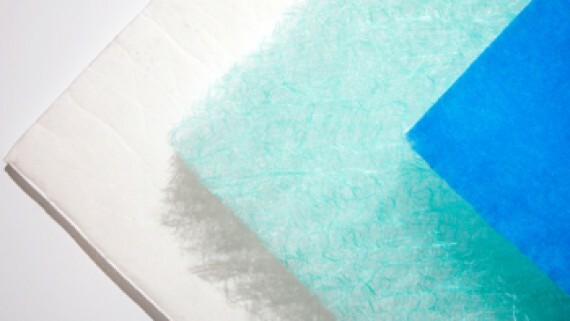 To prevent dust loss the fibres of the filters are infused with a tackifier. The high standard of technology of our filters ensures that they hold dust to a high capacity. Our primary and secondary extract filters are supplied in rolls or if required can be cut into pads to a specific size and are, like the input filters manufactured to the highest quality. 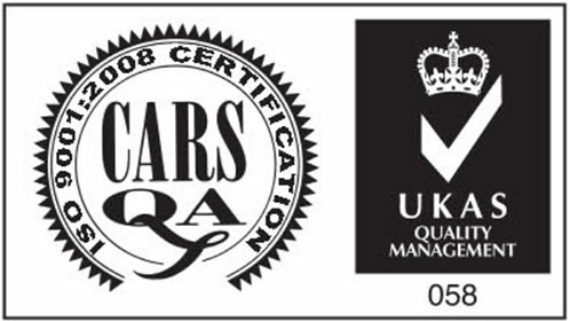 Speciality filters for the award winning QAD auxiliary air movement systems are available from stock. These make the painting process roughly 35% faster thus improving productivity. Wheel preparation and Smart Equipment filters are supplied also as well as filters for auxiliary air movement systems (sock filters) from other manufacturers. 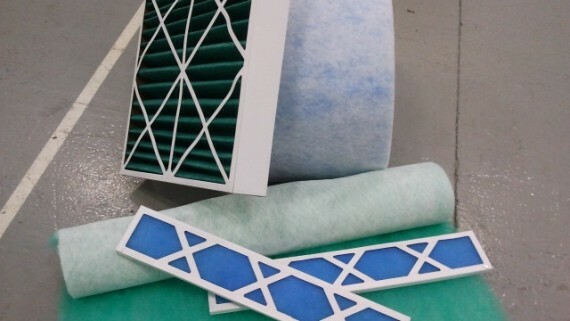 Pre-filter cartridge and sock filters common on many European manufacturers spray booths are also manufactured in house and can be made at short notice. 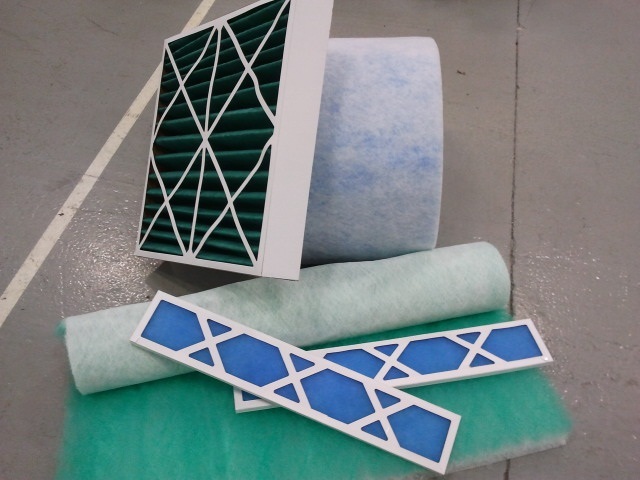 Standard next day delivery of filters is free of charge to contract service customers. Visit our online spraybooth filter shop.